We may assume that we are in control of our responses to the world, but that's far from the case. If two people can see the same thing and have opposite reactions, their responses are controlling them, not the other way around. Don't deprive another human being of his or her rights, the possibilities are that fate would play the same game with you. Destiny is in the hands of the Almighty God. We can't run away from it no matter how we try. Sometimes, you find the right person at the wrong time. Sometimes it is the wrong person at the right time. But when you find the right person, at the right time, in the right situation, it is because you are meant to be together. You feel complete. Fate has grabbed both of your hands. Don't let go. 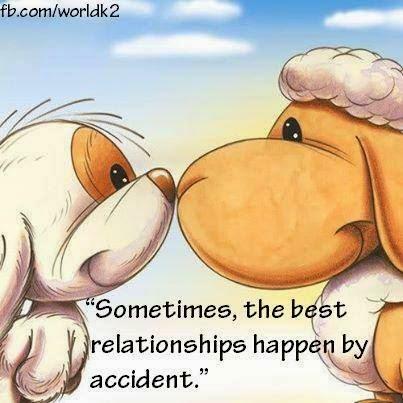 Sometimes, the best relationships happen by accident. Karma means I can rest easy at night knowing all the people I treated badly had it coming. It's a nice quote. I don't wish bad karma on anyone even the one's who deserved it. 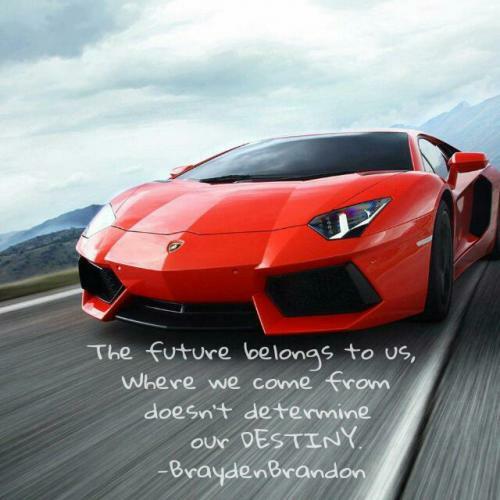 The future belongs to us, where we come from doesn't determine our destiny. Fate can be described as the force that predetermines events. Some people are driven by fate but others who are more determined overcome their fate. They are such kind of people who, to quote Dale Camegie “when fate hands us a lemon, lets try to make a lemonade “. Each man is an architect of his own fate. By resigning to fate, we decide not to struggle against any hurdles, let ourselves stay idle and take things as they come by. This encourages laziness and inactivity. When all your efforts have not ended fruitfully, you can at least be satisfied that fate has played its part and you have gained enough experience to fight any such circumstances in the future. 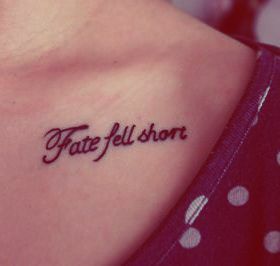 So, fate is for those too weak to determine their own destiny. Let us not allow fate to be our superiors and remain idle. Our efforts are more important.